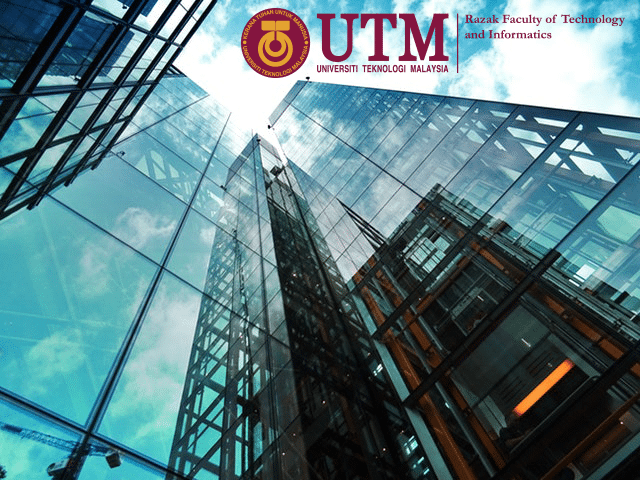 Master of Science (Sustainable Urban Design) is the only industrial-focused master-by-coursework program in the discipline in Malaysia. The program is designed to be multi-disciplinary in nature where it assimilates the diverse areas of sustainable development and urban design. An overseas study trip become a compulsory component to expose students to the global concern of sustainable development. This trip will give an international flavor to the program where students can also engage with their international counterparts with the cooperation of other international university partners. Apart from having in-house experts in urban design, the teaching staffs also include in house experts from related disciplines, experts and professionals in the industry who will bring the real world issues relating to sustainable urban design into the class rooms. The multi-disciplinary nature of the program is designed to attract as many prospective students from various related disciplines. Apply advanced knowledge in sustainable urban design in solving general planning and design problems in development within an urban area. Evaluate projects that consider users needs as well as appreciating urban design issues from global and cultural perspectives in order to implement professional, ethical, environmental and responsibilities. Able to work in a team and lead research tasks, able to communicate effectively through oral and written communication to assure effective presentation of technical and social issues as well as establishing international networking. Ability to upgrade their urban design knowledge through lifelong learning. Manage complex urban design projects and having entrepreneurial thinking to identify business opportunities in urban design and the means to exploit the opportunities. Integrate in-depth urban design knowledge in professional practices for the benefits of built environment discipline. Develop practical research skills in line with sustainable development perspectives. Formulate critical thinking and problem solving skills from sustainable urban design perspectives. Demonstrate professional ethics in urban design from sustainable urban design perspectives. Communicate effectively through oral and written to scientific, industry and public communities. Select and apply contemporary knowledge in sustainable urban design independently to use information effectively. Demonstrate managerial skills and identify business opportunities in sustainable urban design. The first and second batch of students come from a range of disciplines such as Architecture, Urban Planning, Graphic Design, Building Technology and Cartography. Some of the first batch of this program is now working in the Malaysian Public Works Department with others being employed by Architectural Practices and a few continuing to do the PhD in the field of Urban Design. This program attracts a number of its students from the international communities such as Iran, Saudi Arabia and Iraq.